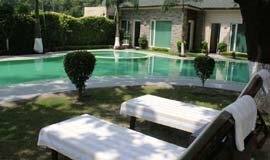 Pick up from delhi airport , transfer to haridwar. 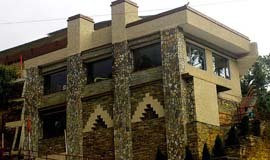 Check inn at hotel. 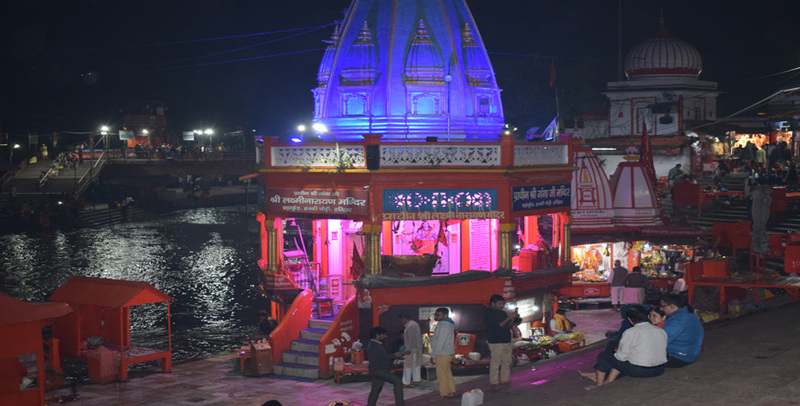 Local sightseeing at haridwar covering hai ki pauri , chandi devi temple , mansa devi temple etc. 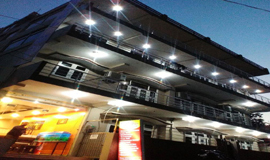 Overnight at haridwar. 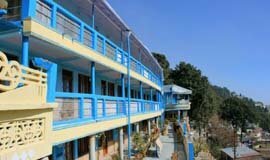 Check out from the hotel and transfer to rishikesh. 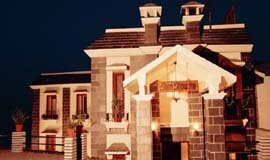 Check in at the hotel. 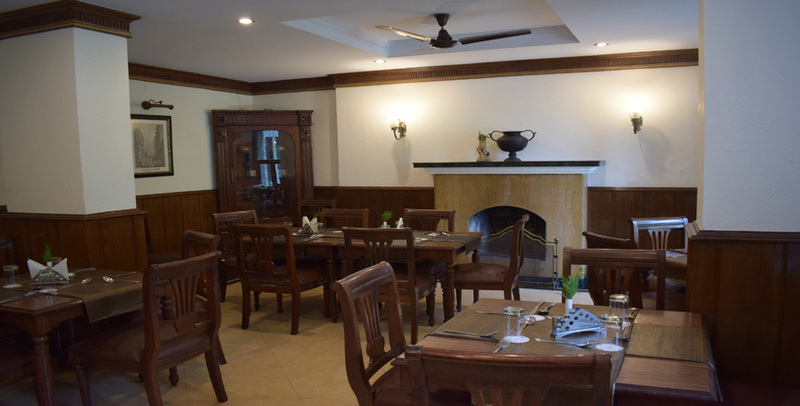 Relax and enjoy your evening at the rishikesh. 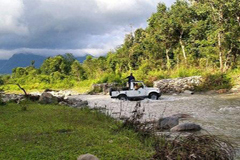 Visit the major tourist attractions like - the ram jhula , the laxman jhula , parmarth nekitan etc. 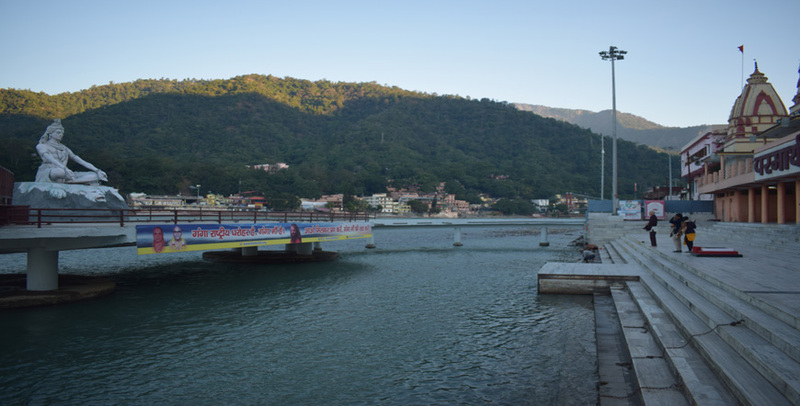 Over night at rishikesh. 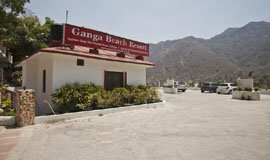 Check out from the resort and transfer to rudraprayag. Check in at the hotel. 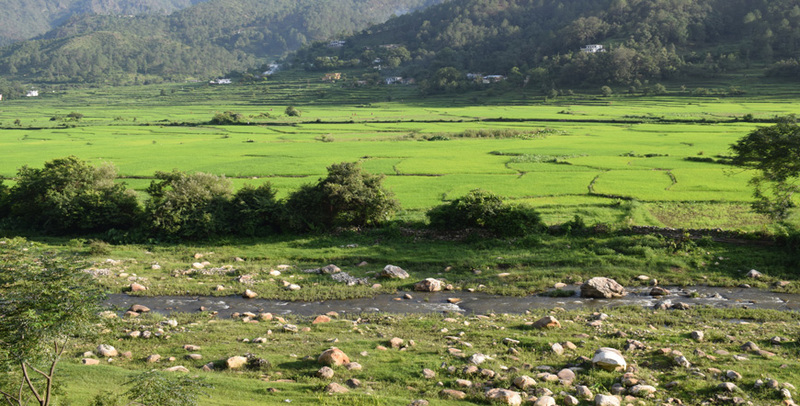 Relax and enjoy the local sight seeing at rudraprayag. 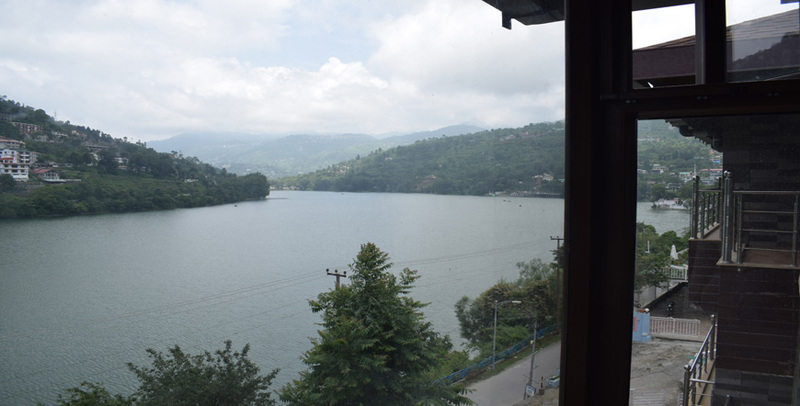 Overnight at rudraprayag. 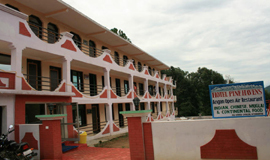 Check-out from the hotel , transfer to kausani , check inn at the resort. 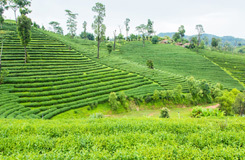 Enjoy local sightseeing at kausani. 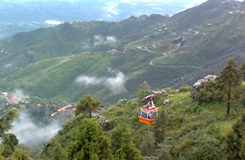 Some of the major tourists attractions at kausani - rudradhari falls , anashakti ashram , baijnath tempel , tea gardens etc. 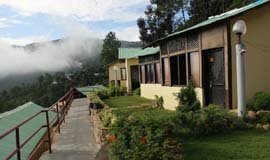 Check out from the resortl and transfer to binsar , check in at the resort. 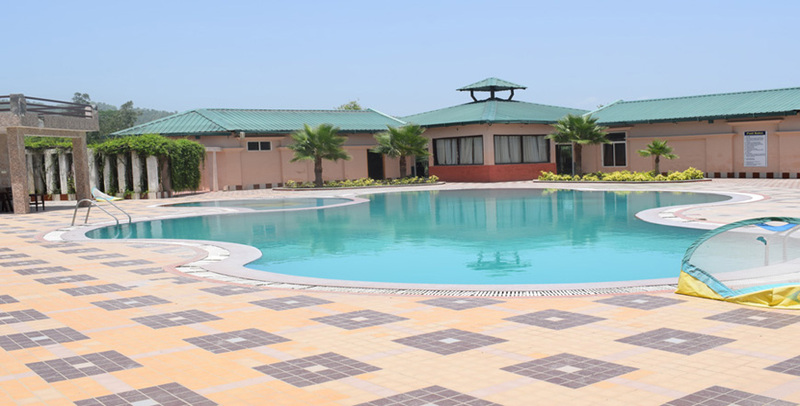 Relax and enjoy at the resort. 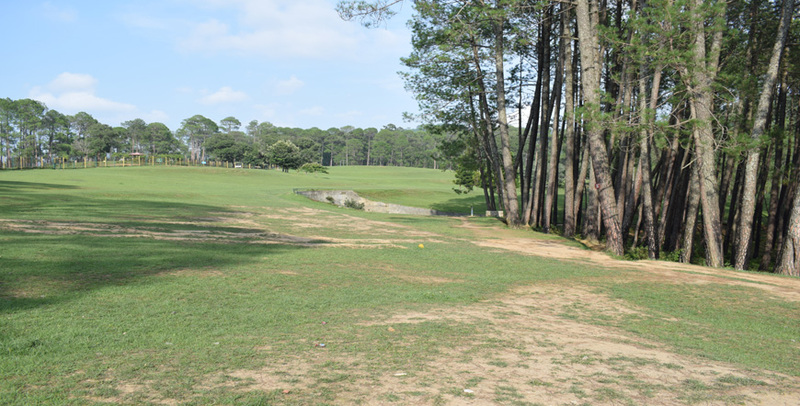 Visit the major tourists attractions at binsar - binsar bird century, binsar mahadev temple, almora town etc. 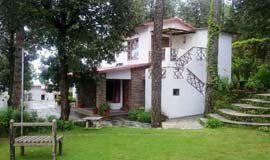 Overnight at binsar. 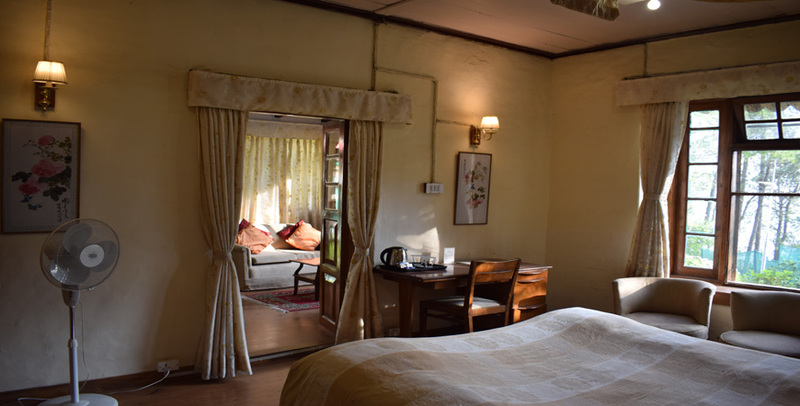 Check-out from the resort, transfer to nainital , check inn at the hotel. 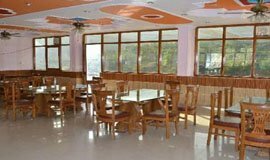 You can relax and plan for the day at nainital as there are lot of fun activities at the nainital like - boating , horse riding , shopping market and amazing restaurents that serve multi cuisine food service to their guests. 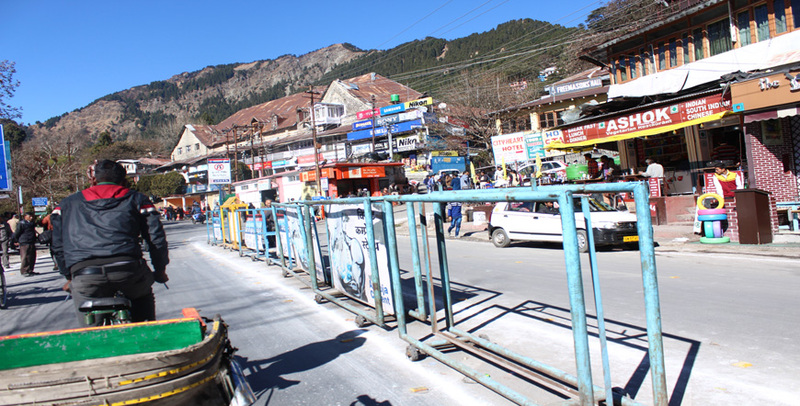 Visit the major tourists attractions like - naina devi tempel, naini lake, snow view, china peak and the famous mall road etc. 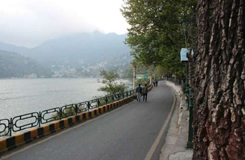 Overnight at nainital. 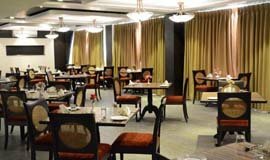 Check out from the hotel and transfer to delhi. Tour ends with happy memories. 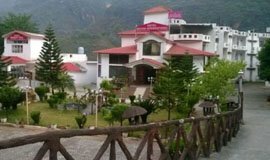 Get best deals on 08 Nights & 09 Days Kumaon & Garhwal Pacakge with the assurance of travelling with locals, stay at best hotels in Nainital, Kausani Hotels, Binsar Hotels, Haridwar Hotels, Rishikesh Hotels, Rudraprayag Hotels inclusive of meals and transfers from airport/railway station,local sightseeing in and around the above destinations. 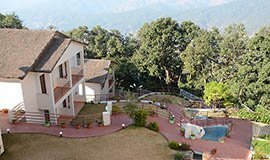 The most popular hotels in above destinations are Swiss Hotel, Kausani Retreat, Binsar Eco Camp, Hotel Grand Shiva, Chanakya Resort, Sachin Internationalto name few. 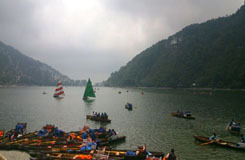 Book 08 Nights & 09 Days Kumaon & Garhwal Pacakge online and get upto 75% OFF in Allseasonsz.com-The best awarded local Nainital travel agent and Uttarakhand Packages specialist offering customised itineraries, supported by local partners and dedicated Allseasonsz team.Be prepared for exclusive experiences,surprise picnics and world class service.